Aug. 2, 2016 - Leo-Palooza! March 27, 2015 - SPRUNG! July 10, 2014 - Random Acts of Undress! 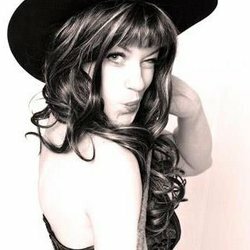 Burlesque Improv Game Show!